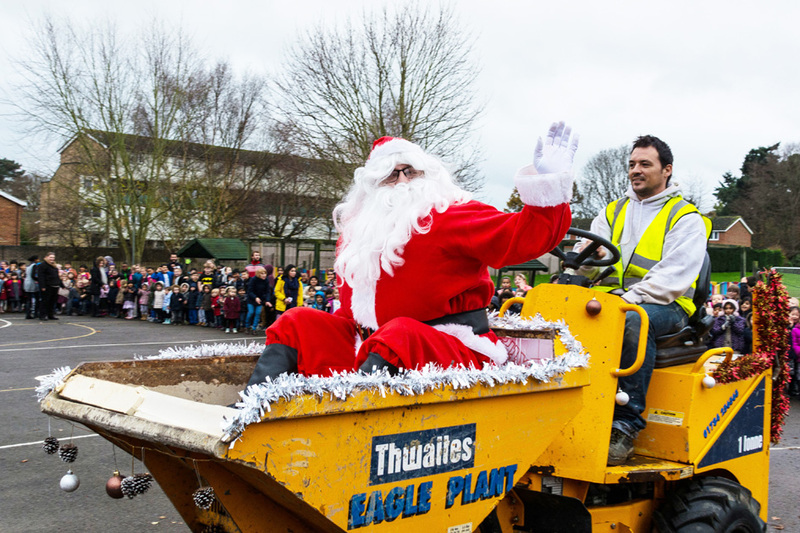 TEACHERS promised youngsters that they would ‘dig’ Santa’s special guest visit to Sythwood School – and his arrival on a decorated dumper truck really struck a chord with pupils. Used to playing with scale models of the heavy-duty construction vehicle, children could not contain their excitement when they saw the famous man in red and white park up in an unconventional mode of transport. Keen to give Rudolph and co a deserved rest before their big night of action in a few weeks’ time, Father Christmas opted for a more earthy entrance to the school’s seasonal festivities. 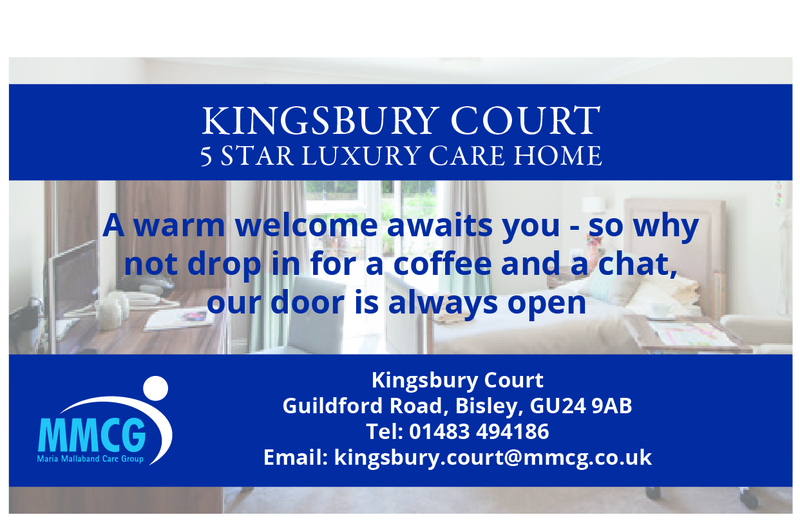 Laid on for youngsters and their parents was a sea of stalls selling stocking fillers, fun and games with prizes up for grabs, and warming refreshments to help beat the winter chill.